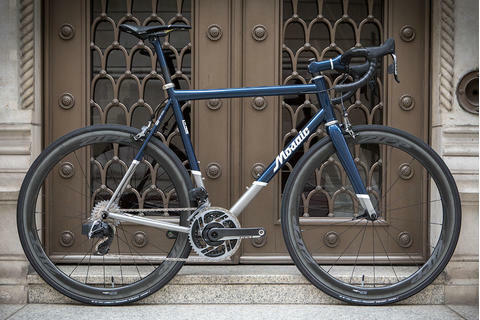 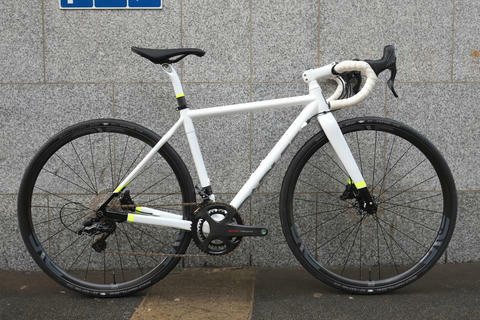 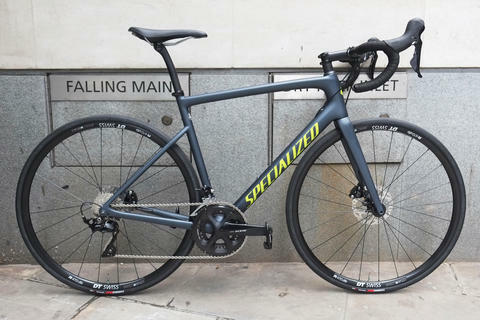 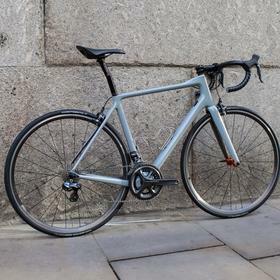 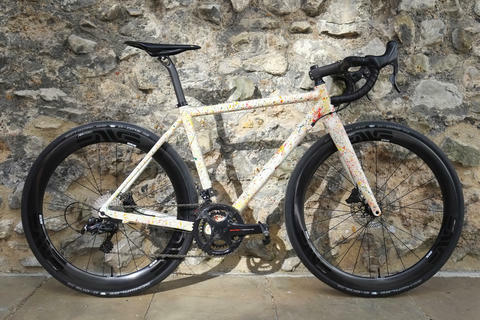 This is a rebuild of Richard's Parlee Altum that we featured here before, with the frame replaced as part of Parlee's crash replacement programme. 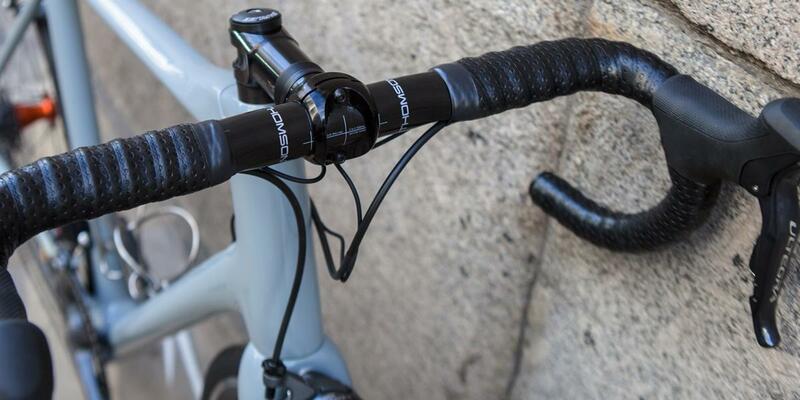 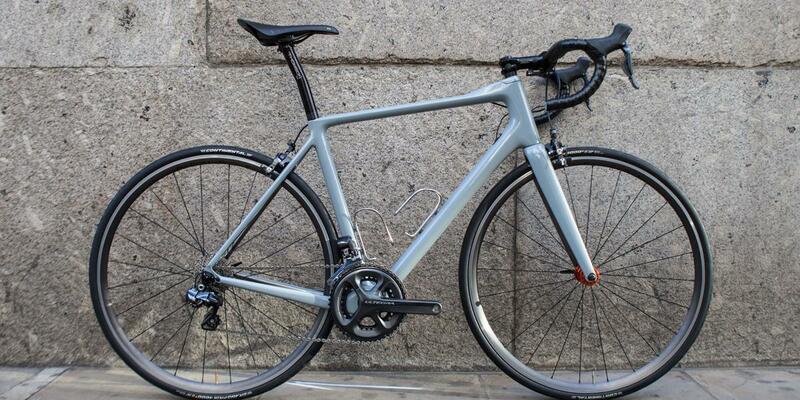 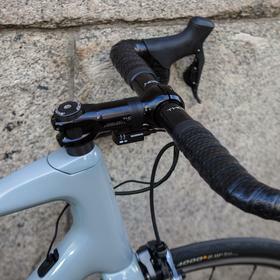 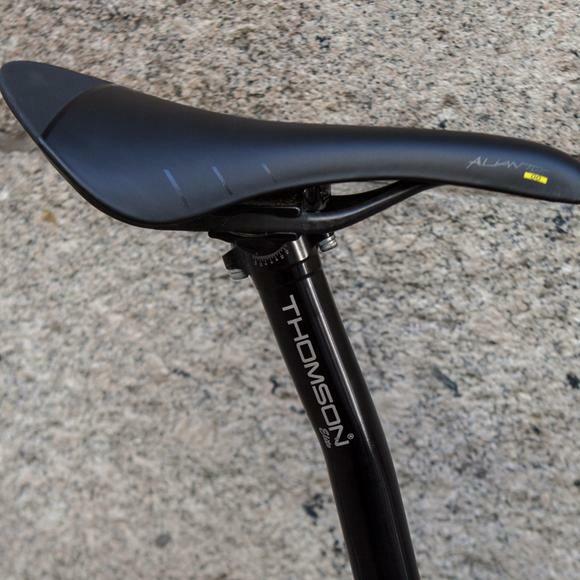 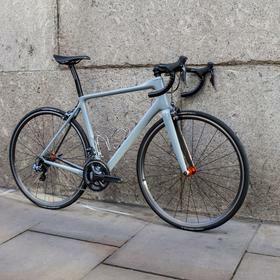 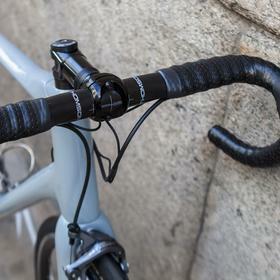 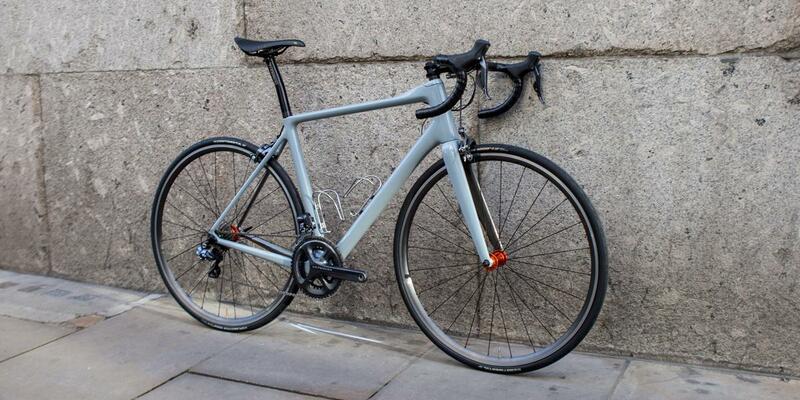 It's good to know that if it all goes wrong out on the road, Parlee offer a subsidised replacement frameset. 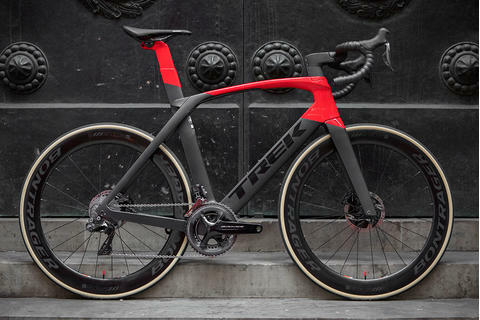 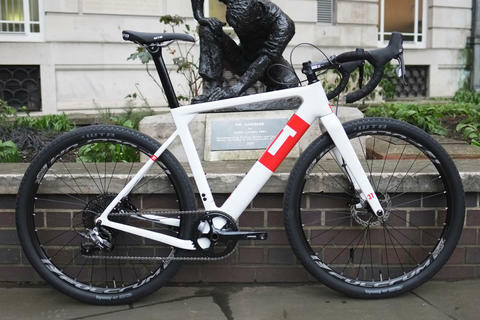 This iteration features no logos, looking really clean and minimal and letting the King hubs really take the stage. 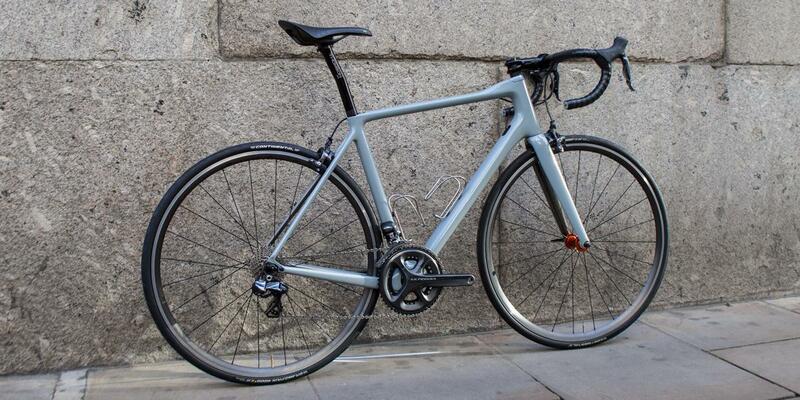 Come and see us about your own curated Parlee build.